Gardaí said the body, which was recovered from the River Shannon, is that of the missing 15-year-old. 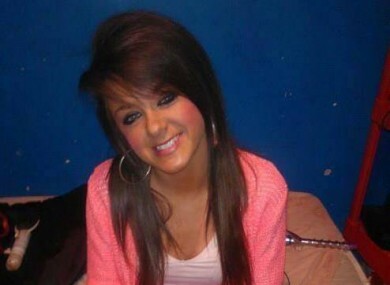 THE BODY OF a young woman has been found in the River Shannon, in the search for missing 15-year-old Chloe Kinsella. The body was recovered by a member of a boat crew from Limerick Marine Search and Rescue, who have been involved in the search since the teen went missing. The discovery was made at Brown’s Quay in the Thomondgate area at about noon, and gardaí said the body has been removed to Limerick University Hospital. The body has been identified as that of Chloe Kinsella and the local coroner has been notified. The searches for the teen, who went missing from her home on Saturday, have now been stood down. Email “Body of young woman found in search for missing teen Chloe Kinsella”. Feedback on “Body of young woman found in search for missing teen Chloe Kinsella”.